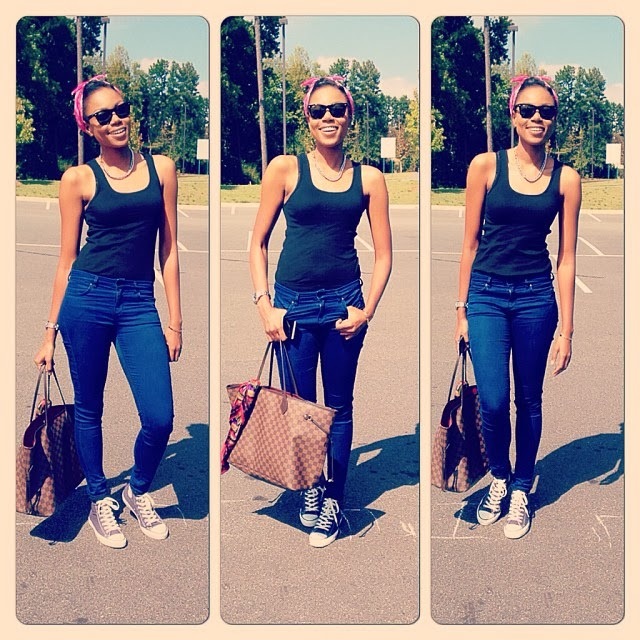 Ghanaian beauty,Yvonne Nelson is stylish in her own unique way. She steps out in outfits that compliment her body structure.Yvonne is a stunner! 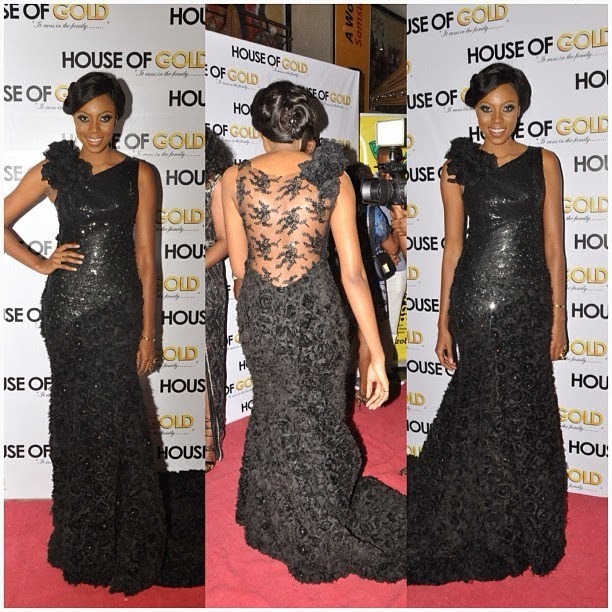 Check out my favorite 'Yvonne Nelson looks'.